*Valid on stock # MP1467. Based on MSRP of $37,890. Lease for $442/month for 36 months, 12k miles/year with $3,000 due at signing OR Lease for $532/month for 36 months, 12k miles a year, ZERO Down. Offer expires 4/30/19. See dealer for details. *Valid on stock # MP1385. Based on MSRP of $83,590. 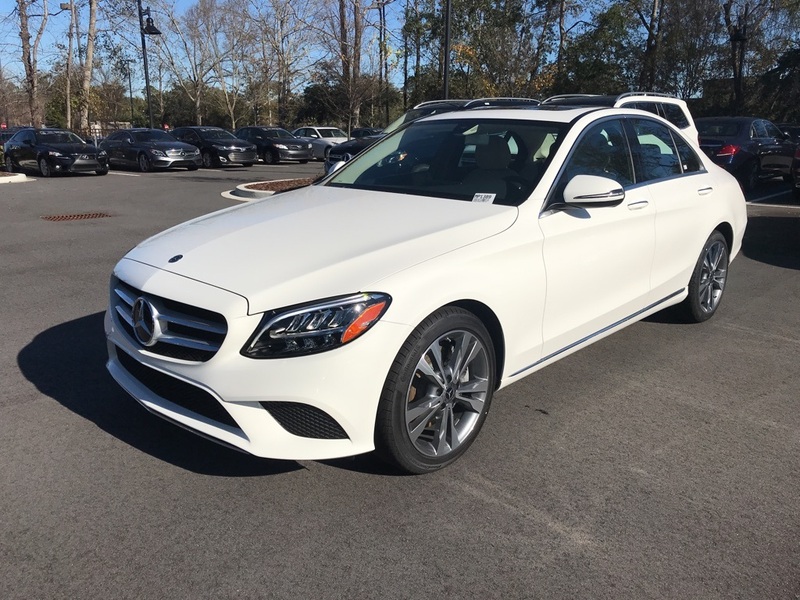 Lease for $1,099/month for 36 months, 12k miles/year with $3,500 due at signing OR Lease for $1,199/month for 36 months, 12k miles a year with ZERO Down. Offer expires 4/30/19. See dealer for details. 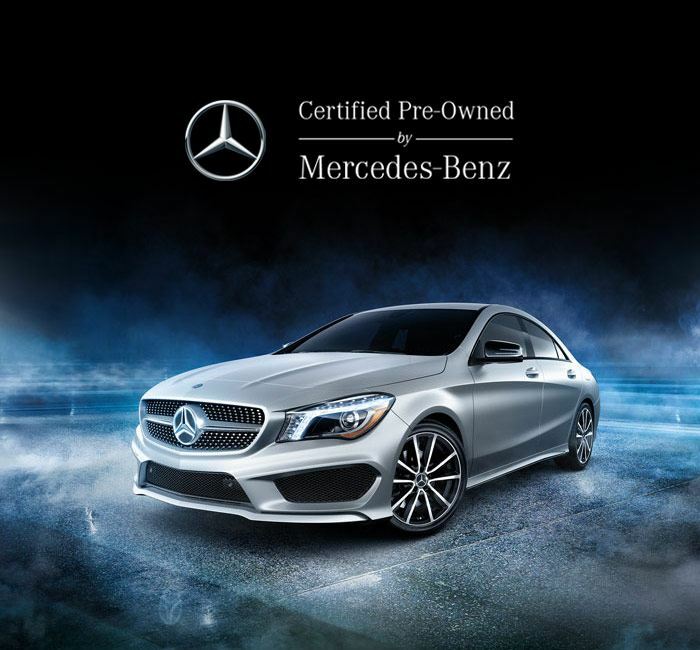 If you’re looking for a luxury vehicle, nothing rivals a Mercedes-Benz. We should know. 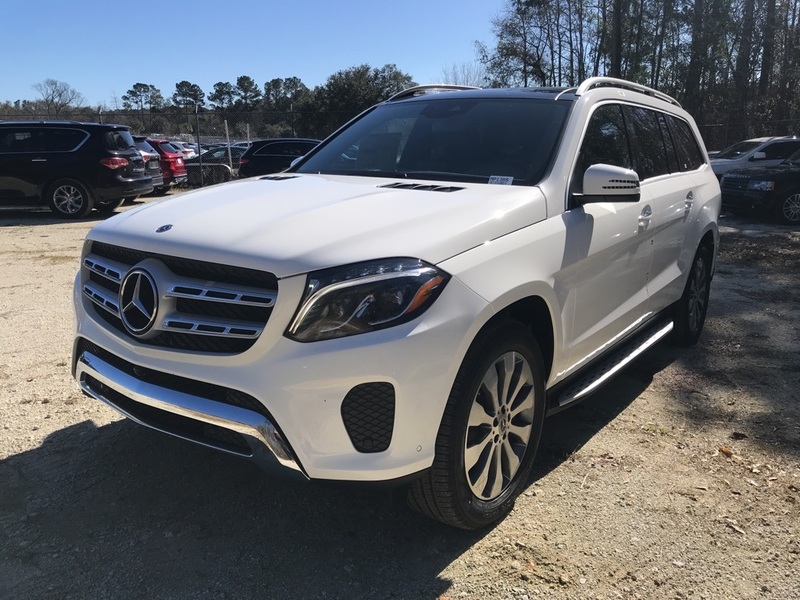 At Mercedes-Benz of Mount Pleasant in Charleston, South Carolina, we carry a selection of new cars for sale, including the Mercedes-Benz GLC, the Mercedes-Benz GLS, and the Mercedes-Benz E-Class. The only difficult thing about the experience here is choosing which model to drive home. 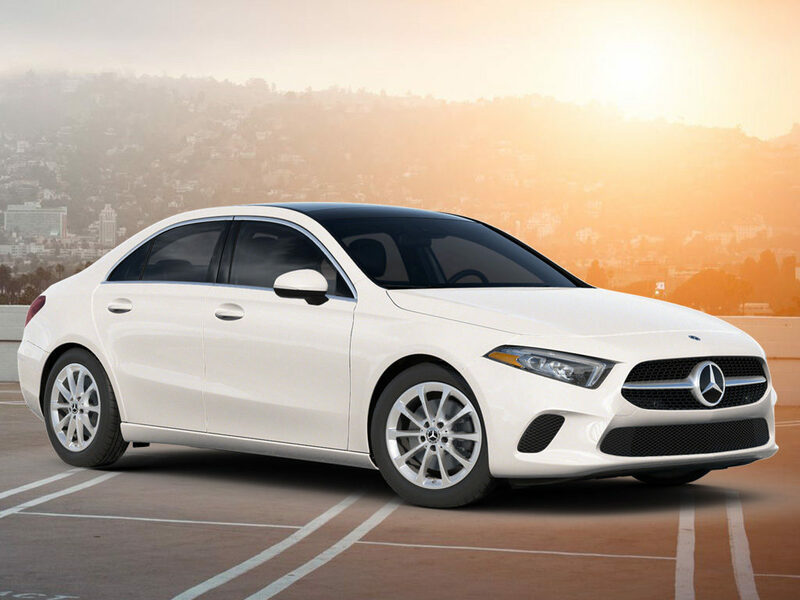 With over 30 years of experience under our belt, let our team help you decide which Mercedes-Benz is right for you. 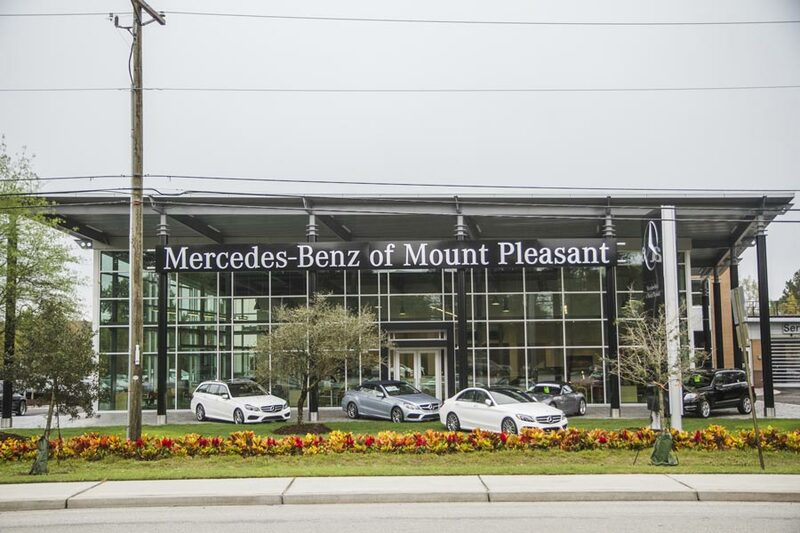 Whether you’re looking for the latest Mercedes-Benz has to offer, or want to peruse our used car dealership, it’s easy to find something you’ll love at Mercedes-Benz of Mount Pleasant. If you’re seeking a high-quality and thoroughly inspected pre-owned vehicle, check out our inventory of certified used cars. Our finance center features an expert team that will create a competitive financing package that’s tailor-made for you. 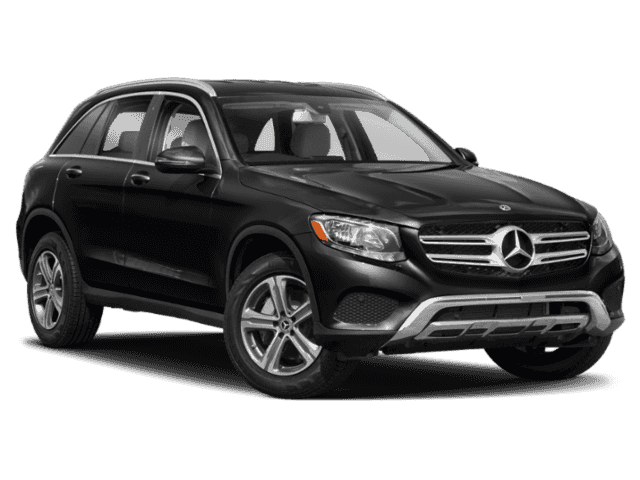 For maintenance and repairs, our Mercedes-Benz Service Center is open six days and week and even provides service coupons. Whether you’re looking to buy, lease, or get service performed, make our dealership your go-to. Contact us online today.